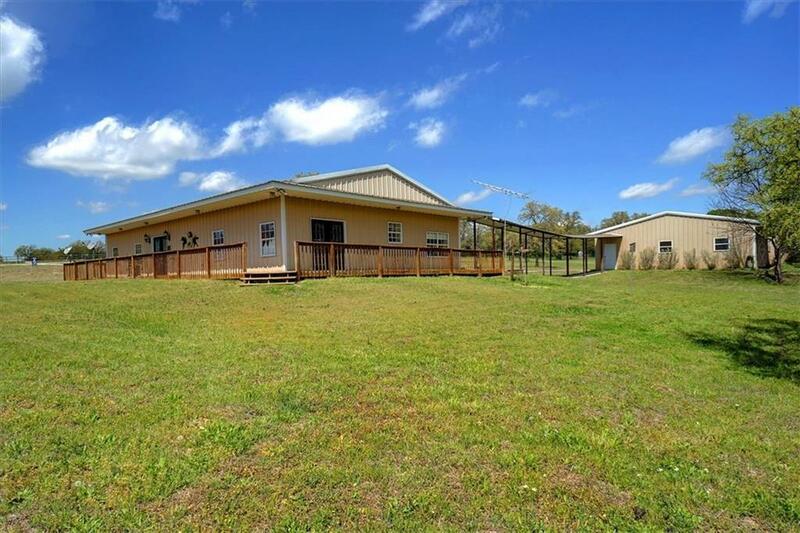 GREAT OPEN SPACE Living, Dining and Kitchen area with windows and closets galore on 7.5 acres with covered walkway to large shop with enclosed covered parking and 2 - 12 x 12 horse stalls. Some of the features of this well insulated metal 3 split bedroom home includes over sized rooms and storage areas, pocket doors, Saltillo Mexican flooring, pull out kitchen cabinet shelves and large island in kitchen with breakfast bar and trash compactor. The insulated shop also has 220 outlets, water heater and sink making this a GREAT man cave. 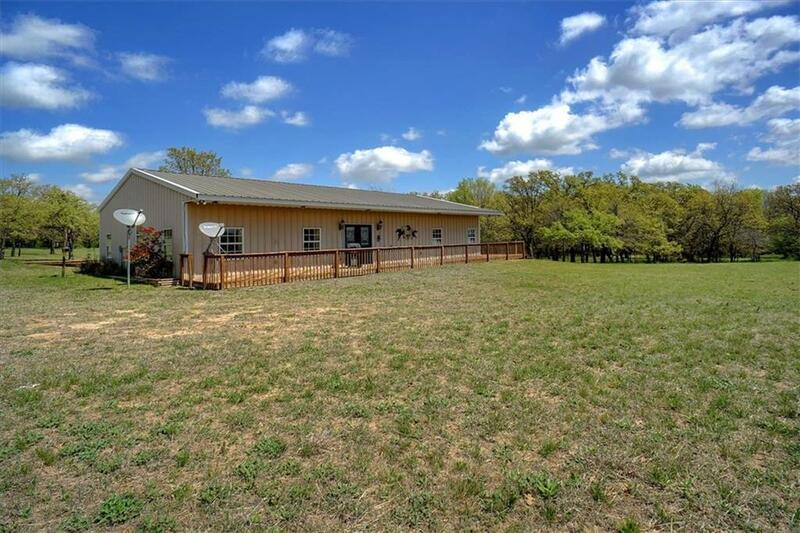 Located minutes from Bridgeport, Springtown and Decatur off Fm 2123. 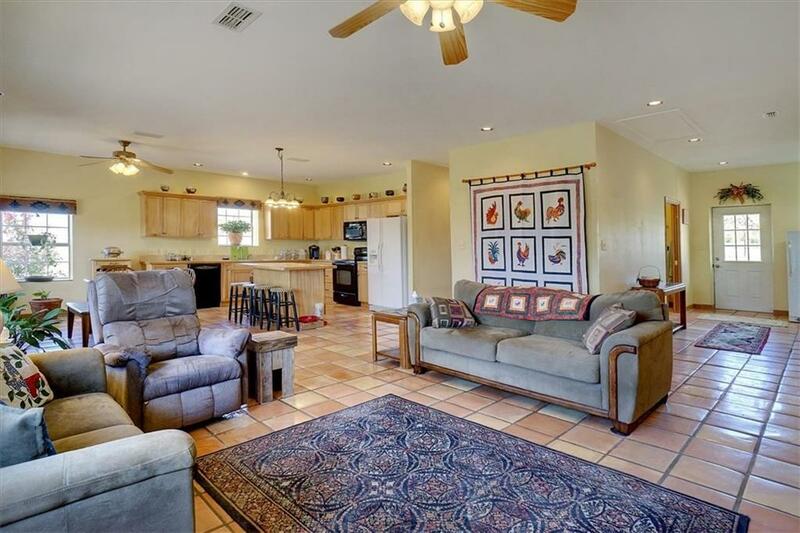 Minutes from major highways and 45 Minutes from Fort Worth or Lockheed Martin. 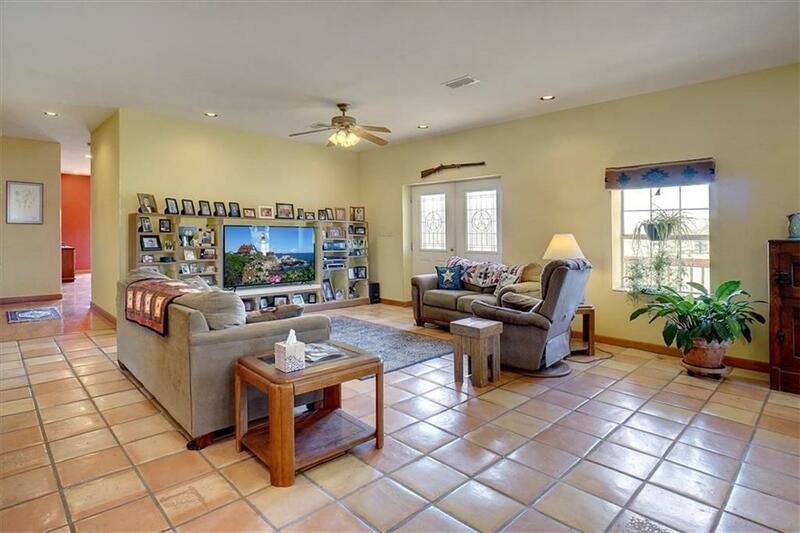 Offered by Anne Land of Anne Land Real Estate.